Attorney Gregory Kassel was inspired by his father and brother who both practiced law. As an adult, it didn't take long for him to realize that law was the route he wanted to take as a career path, as well. Today, Gregory proves to be a force to be reckoned with when it comes to criminal defense. 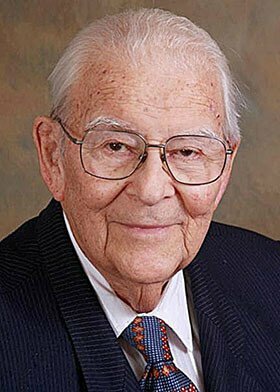 The foundation of this firm began with a vision from the brilliant mind of Phillip Kassel. Knowing all too well how unfair the system is, Phillip created a law firm that defended the rights of citizens in San Bernardino and Riverside County. As a result, his firm continues to thrive as a trusted name in the legal community. Susan proves to be a valued member of the Kassel and Kassel team. She utilizes her administrative skills to make sure our office stays in order on a day-to-day basis. Susan is who you'll talk to for scheduling meetings, dealing with correspondence, and other tasks. Susan proves to be an intricate part of our team's success and it's a privilege to have her on the team. 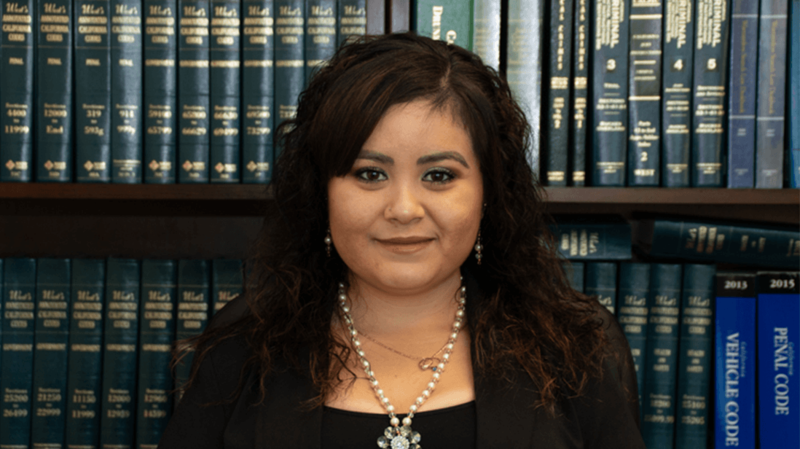 Rosie is Kassel and Kassel's legal assistant and helps with cases in a wide variety of ways. 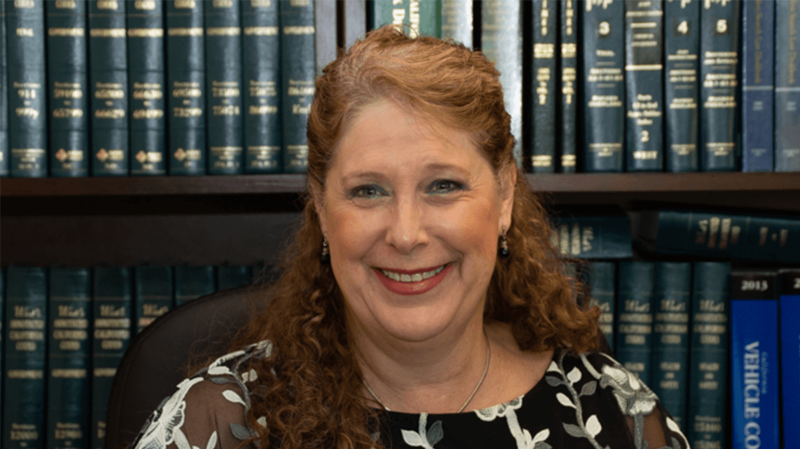 Whether it is conducting legal research, drafting documents, conducting investigations, or trial preparation, Rosie is prepared to help our clients achieve their goals in the courtroom. Rosie is a crucial part of our success and we're glad to have her on board. She has an Associates degree in Paralegal Studies. 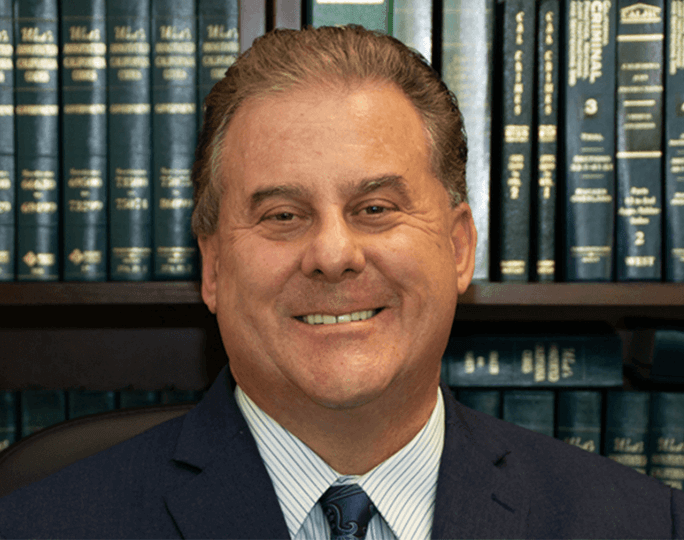 As an investigator of Kassel and Kassel, Mitchell Cox oversees the gathering of information and organizing of materials that work in favor of our clients' cases. 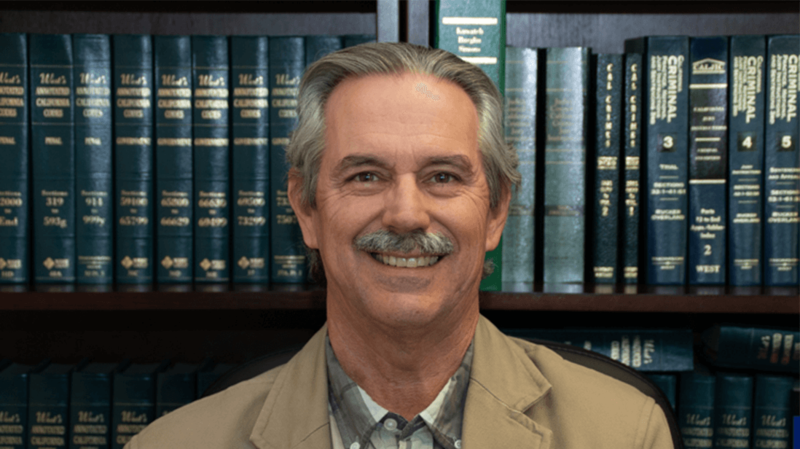 Mitchell's job involves looking through documents such as police reports, interviewing witnesses, examining any alleged evidence, and taking a look at other discovery materials that could be crucial for our clients' cases. Mitchell was a prior CHP Officer for over 20 years. 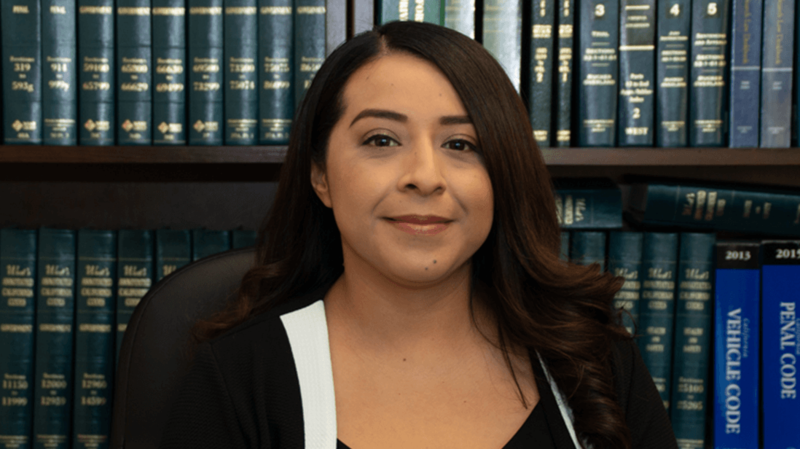 If there is any type of legal research to be done, our law clerk Cynthia Herrera is on top of it. While situations can bring on plenty of stress, Cynthia meets these challenges confidently and efficiently. Some of her tasks include preparing bench memos, proofreading orders and opinions from judges, and other projects vital to the case.